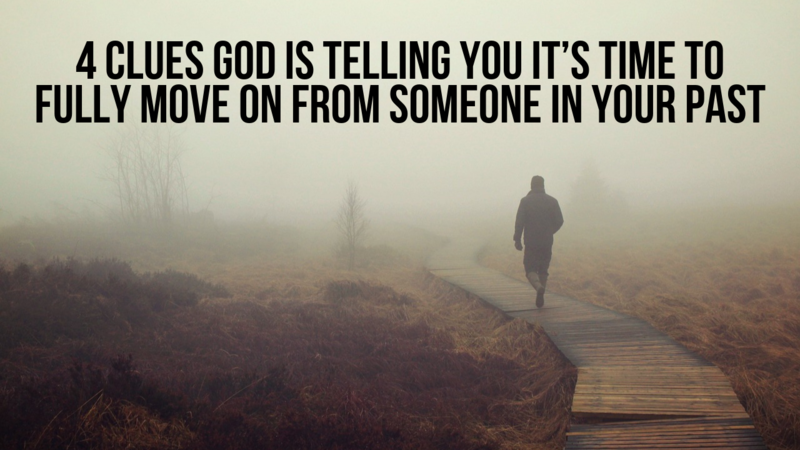 Here are 4 signs God is telling you it’s time to fully move on from someone in your past. The difference between biblical faith and blind faith is that biblical faith is based on evidence and blind faith is based on personal desires. For as Jesus said in John 14:11, “Believe me when I say that I am in the Father and the Father is in me; or at least believe on the evidence of the works themselves.” Here we can see that Jesus is providing reasonable evidence for people to have faith in him as the Son of God. There’s certainly nothing wrong with having a season after a breakup where you hope the relationship is restored. I know people who are now married who actually broke up while dating but then got back together. So this is certainly possible. However, if there is no evidence that the relationship will be restored in the future, the wise thing to do is to move forward with God into a new season of life. One of the hardest things about moving on is that we often look back into the past but forget how we actually felt in that past relationship. People always breakup for a reason. Relationships don’t develop further for a reason. If the relationship was truly that great, it would have worked out. What often happens is that we look back and project what we want in a spouse and put those hopes on our ex or on that person we wanted to date. We overemphasize their good qualities and forget about their bad qualities. 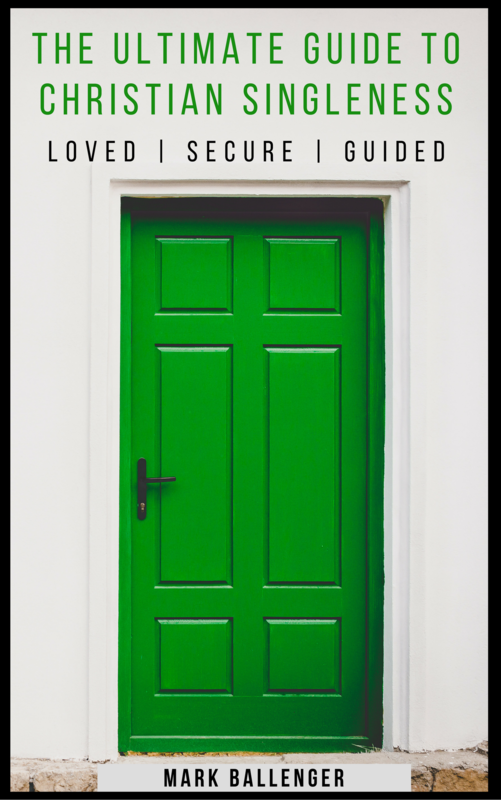 We imagine them being a godly person who is prepared to be a mature Christian spouse. But what is actually happening is that people often take their hopes and desires for what they want in a spouse and inject those qualities into their memories of people in their past. If your ex was living an ungodly life then, you have to resist the temptation to believe that this person would be a godly spouse now if you got back together. If there really has been a change in that person, then perhaps God is leading you back together. But usually people are projecting what they want to happen into their past memories of this person. One of the practical downsides of clinging to the hope of a restored relationship with someone in your past is that you are often missing out on new relationship opportunities in the future. As I mentioned, it is healthy to have a time after the breakup where you can grieve and perhaps even hope you two get back together. But if life is now beginning to pass you by and you are actually beginning to turn down new relationship opportunities with people who are ready to be a godly spouse, this could be a sign from God that he is saying it is time to fully move forward with him. One way you can know if God is closing a door in your past is if he starts opening new doors in your present. For as Isaiah 43:13 says, “Yes, and from ancient days I am he. No one can deliver out of my hand. When I act, who can reverse it?” It is pointless to resist God’s will. Once you know what God is doing, you have to follow him even if you wish his will was different. In the end, you will never regret the choice to obey God’s leading in your life. Many times we know in our hearts what God is actually telling us to do but we delay doing it because we know it will hurt at first. If you want God’s favor on your future, however, you have to obey God’s commands in your present. Your choices today close or open your hands for the blessings God’s has planned for you tomorrow. If you know God is telling you that you need to let go of this past relationship before God will grant you favor in your relationship future, then obey his leading in your life. Obeying God is not easy, but it is always worth it. We always get back far more than we ever give up. God is good. Never doubt his love for you.